While older generations of dog owners might have grown accustomed to rushing home after work every day to take their companions for a much-needed walk, today’s pet lovers have another option—dog day care. This program allows you to leave your furry family member at a fun, safe facility, where they can socialize and exercise to their heart’s content. If you’re not sure if your dog would benefit from such a program, consider the following information. What Breeds Benefit the Most From Dog Day Care? Dogs that love to roam, run, and work themselves up to panting crave physical activity because their bodies are built for it. Breeds like the Pembroke Welsh Corgi, Siberian Husky, and Dalmatian need long walks and runs daily to meet their exercise quota. Without it, they may be prone to small acts of mischief when they're alone. 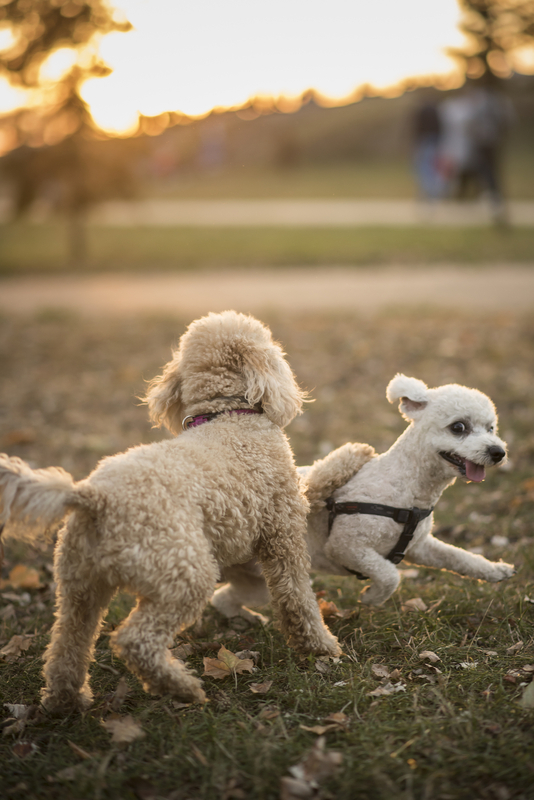 Therefore, if your dog is a boundless source of energy, consider giving them this time to hang out with other pups as eager to play as they are. Irish setters, poodles, and Labrador retrievers are all eager to interact with people and other animals, which makes them excellent for multi-pet households and big families with children. However, if you don’t have a house full of people to entertain your social pup, they could get lonely. Some dogs even exhibit signs of depression, like minimal eating and lethargy. Luckily, a dog day care will allow your pup to socialize with other dogs and get the mental stimulation they need while you’re busy at work. Social animals aren’t the only ones in need of healthy interaction. Breeds that suffer from social anxiety also need to approach and be approached by other dogs in a safe and supervised setting. Otherwise, their social anxiety could worsen in their isolation, leading them to act out defensively or even aggressively when in the presence of other animals and people. In a dog day care center, your timid pup will get the gentle yet steady introduction to other animals they need to feel safe and calm in public spaces. If you’re looking for a safe place for your dog to let loose, meet friends, and feel more confident in their own fur, enroll them in dog day care at Dogtopia of Highland Village in Denton County, TX. This indoor play area is run by a team of dedicated pet enthusiasts who will watch your companion throughout the workday. To learn more about their bathing, grooming, and boarding services, visit the website. You can also call them at (972) 264-1178 for more information.